Are you planning a romantic getaway with your partner, but haven’t found the perfect location for your trip? Relax as we present you with Sydney, Australia’s most romantic destination. Read on for a list of spots and activities which reveal the romantic side of Sydney. Nothing is more memorable than touching the sky with your beloved. In Sydney you can reach new heights. Imagine taking a balloon ride and enjoying a panoramic city view. 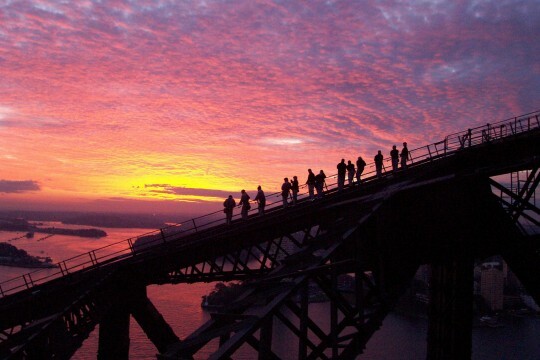 If you prefer a more adventurous option, you’ll love climbing the Sydney Harbour Bridge. This landmark is your chance for a true adrenaline rush. If you desire something more on the safe side, visit the Sydney Tower Eye. The best part is indulging in a private skywalk just for the two of you. How romantic is that! A romantic walk with your partner may be something you often do. Sydney makes strolling together more magical than ever. 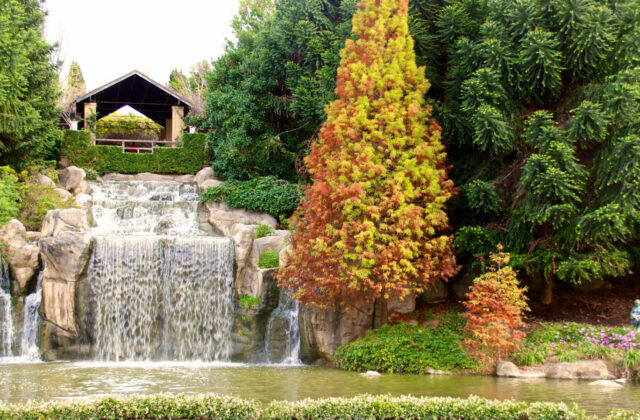 Visit Centennial Park and spend the afternoon exploring and enjoying nature. You’ll discover barbeque areas for turning your visit into a romantic picnic. 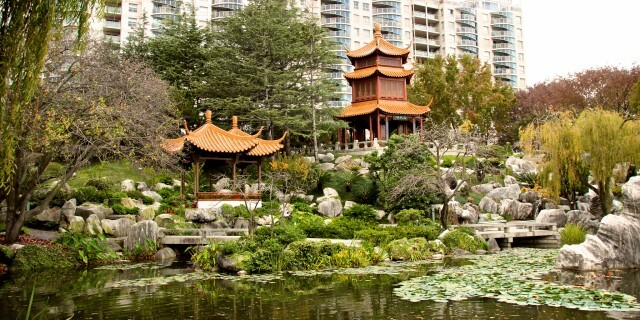 Another memorable spot is the Chinese Garden of Friendship, which is filled with bamboo plants and glistening waterfalls. Here, you can gain insight into Chinese culture, and learn about the Dragon Wall, the Water Pavilion, the Lotus Fragrance, and The Tea House. Another favorite Sydney setting to be sure and visit is the Royal Botanic Garden. A perfect spot for sharing a spectacular sunset is on one of Sydney’s picturesque beaches. Choose from Bondi Beach, Tamarama Beach, or Coogee Beach. Soak up the sun, or if you crave action, take the Bondi-to-Coogee coastal walk. Romance also abounds when visiting the Festival of the Winds kite flying experience. Couples are welcome to join in the festivities and fly your own kite. 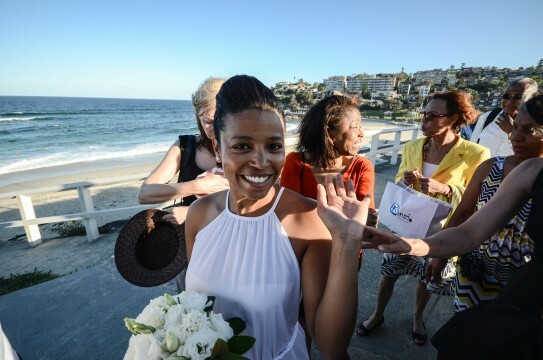 If you’re a true romantic, you can go one step further and get married at one of Sydney’s amazing beaches. Palm Beach is considered one of the best wedding locations in Australia. In order to make your big day even more special, you can opt for a wedding car rental and drive a luxury vehicle. Choose a luxury car that suits your taste and add a touch of glamour to your ceremony. Another romantic option is escaping the city and spending an exciting weekend away from it all. One of the best places for a romantic getaway is Hunter Valley. Here, you and your beloved can savor a bounty of wines and tour the local vineyards. If you’re not into wine, a better choice may be visiting the Blue Mountains. This setting boasts amazing sceneries that are perfect for romantic walks, horse riding, and cycling. In the evening, head back to your room and enjoy an evening in front of the fireplace while enjoying the sunset. 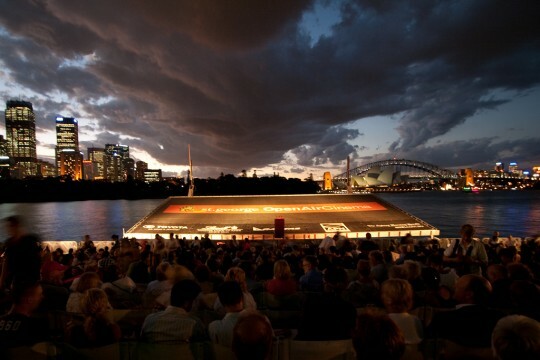 Going to the cinema can be a magical event in Sydney. The city is home to the Blacktown Drive-In Cinema. This venue is an opportunity to watch a movie from the comfort of your own car and snuggle up to the big screen in an open-air environment. 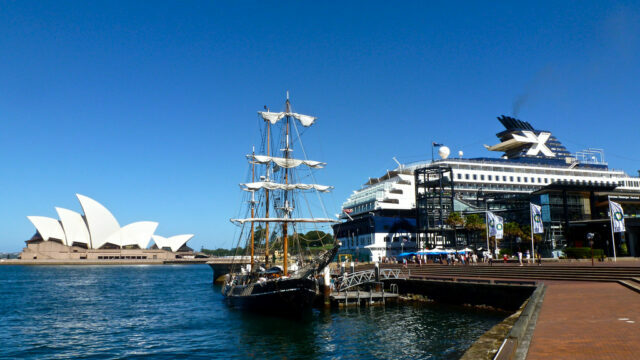 Another unforgettable Sydney experience is embarking on a dinner cruise around the harbour. Explore the city’s beauty while savouring delicious seafood specialities or sampling Australian traditional dishes. You’ll find that Sydney is a destination to live your own romantic fairy tale. It’s time to experience all that Sydney has to offer for yourselves. Pack your bags and discover Sydney’s romantic side.